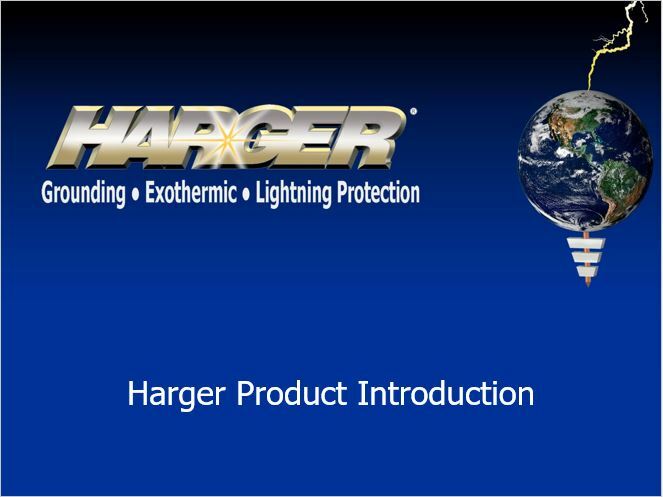 This training module gives a general overview of Harger's current markets served, product line, and capabilities. Contact Harger Today to Schedule a Training Session. 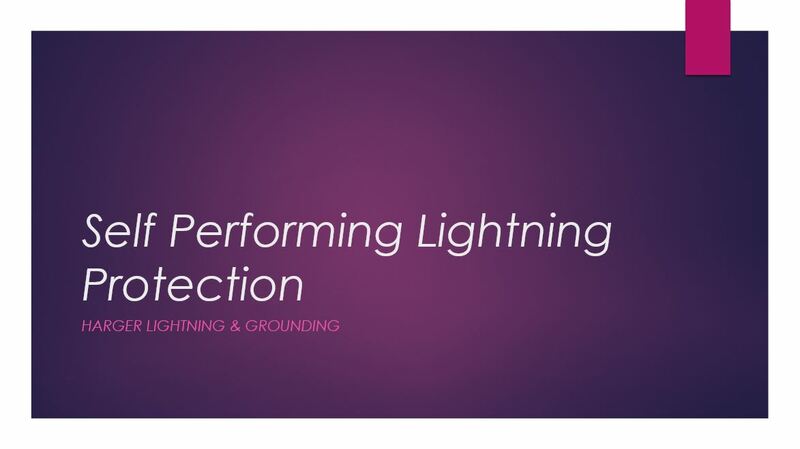 Based on the requirements of NFPA 780 “Standard for the Installation of Lightning Protection Systems”, this training module will explain how to plan and design an effective lightning protection system. Contact Harger Today to Schedule a Training Session. Do you currently subcontract your lightning protection work? This training module will show how easily this sector of your electrical work can be brought in-house. Contact Harger Today to Schedule a Training Session. Have you heard? 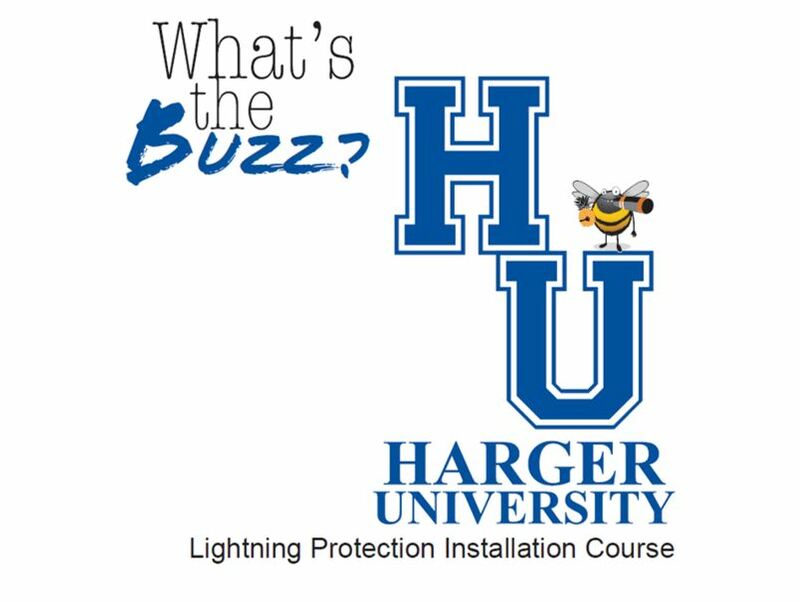 Harger offers lightning protection installation training. This module will break down what is discussed and learned during a typical training session. Contact Harger Today to Schedule a Training Session. 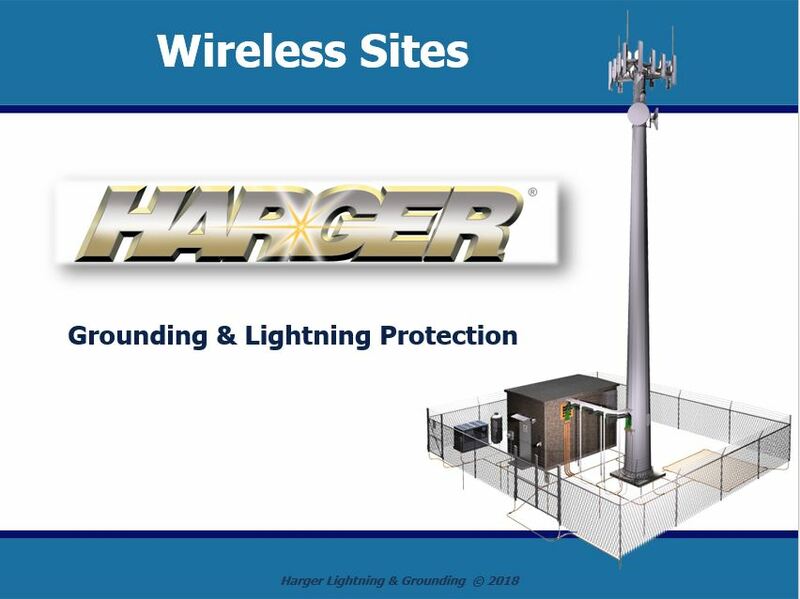 Based on the requirements of ANSI/TIA-607-C “Generic Telecommunications Bonding and Grounding (Earthing) for Customer Premises” and NFPA 780 “Standard for the Installation of Lightning Protection Systems”, this training module will explain how to plan and design an effective lightning protection and grounding system specifically for wireless communications sites. Contact Harger Today to Schedule a Training Session. 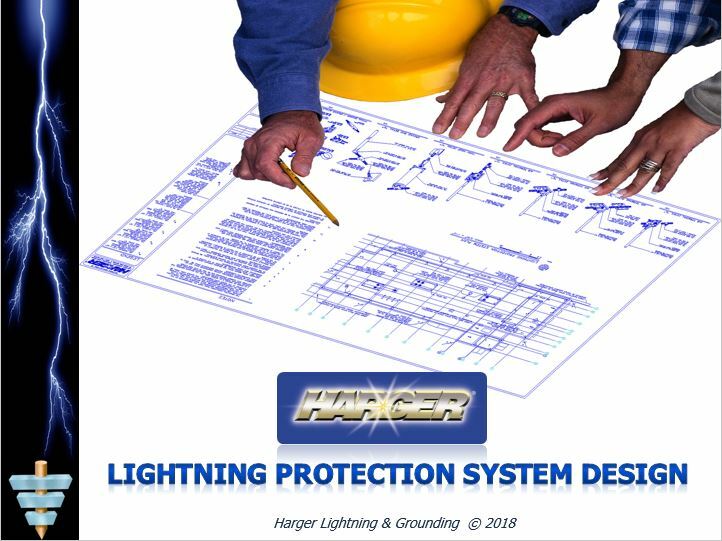 Harger Lightning & grounding offers the industry's best Low Emission system for indoor applications, confined spaces, high-risk fire environments, and added safety for operators. This video demonstrates the 7 steps to making the ultimate NUWTube exothermic connection. 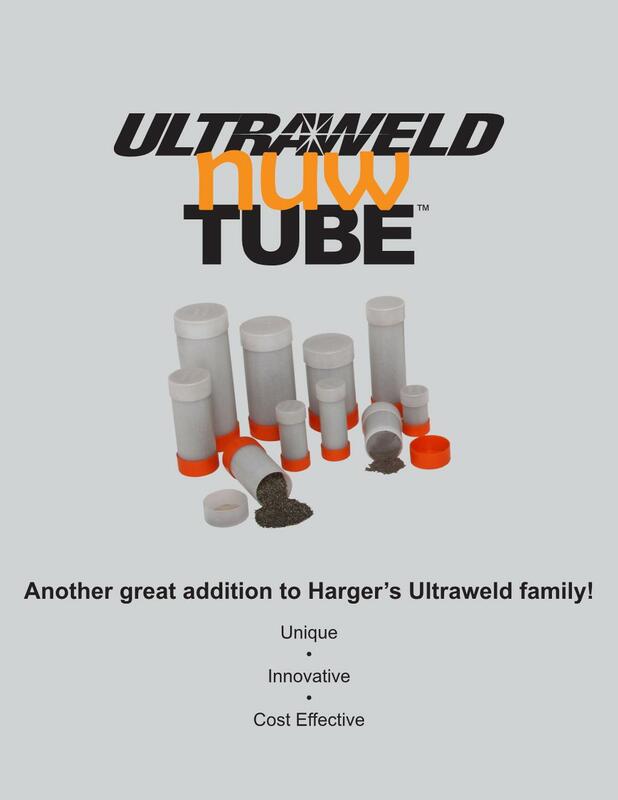 Another great addition to Harger's Ultraweld family, NUWTube is unique, innovative, and cost effective.